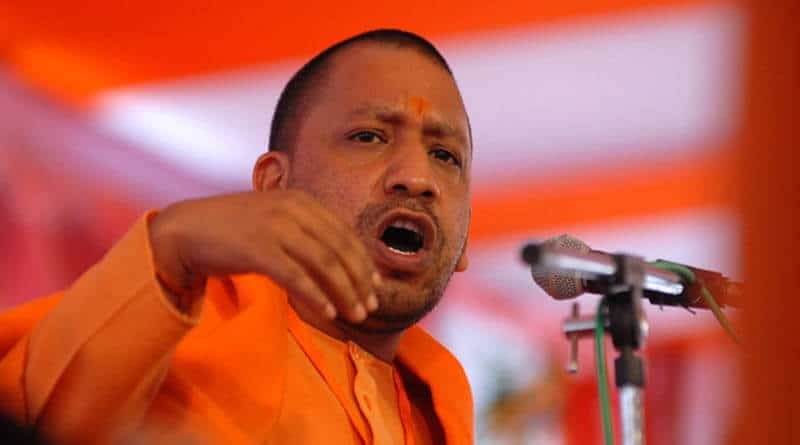 Yogi Adityanath also said that instead of keeping the schools closed on the birth and death anniversary of social leaders, special functions should be organised on these days for the school children. Children should be told about the life and contributions made by these great personalities. He was also not very happy on the fact that instead of holding classes on the mandatory 220 working days, classes are being held on just 140 odd days. This is a great loss for students as they don’t get enough time to assimilate what they learn in school. Success in cutting holidays in school would be a remarkable feat for the Chief Minister, Yogi Adityanath. Till now, holidays were being announced and used to reach out to particular communities by keeping holidays on great leaders of their communities. There are around 38 listed Public holidays in UP. Out of these 38 holidays, count of holidays being kept on the birth and death anniversaries of great men is about 19. The list of these holidays include dates of Prime Minister Chandrashekar, the great warrior Maharana Pratap, Karpoori Thakur, Maharishi Nishadraj, Urs of Hazrat Ajmeri Garib Nawaz and many more. The proposed move of reducing holidays in school, is generally welcomed by the teachers. The teachers are also of the opinion that too many holidays make it difficult for teachers to complete the course and students also don’t get enough time to learn. People are hopeful that from next year, schools may well be open on many more days benefiting the students. Don’t forget to subscribe to stay updated.